Bring coastal style to your family room with the Aqua Spa Tiles Rug - 8 Ft. Round. 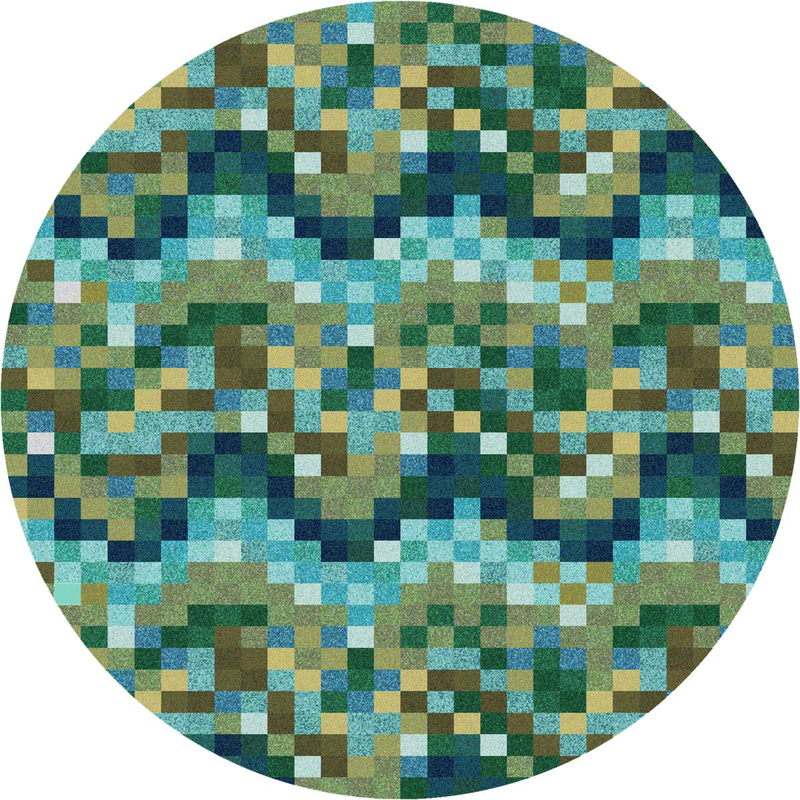 This nautical area rug has a square tile pattern in beautiful ocean colors.